You get the impression that the 50-year-old Newsted—who’s spent time in the trenches with the likes of Ozzy Osbourne, Flotsam and Jetsam, Voivod, and, most famously, Metallica—would be much happier playing all the songs off his band’s upcoming album, Heavy Metal Music, instead of just a handful. And you can’t blame him. 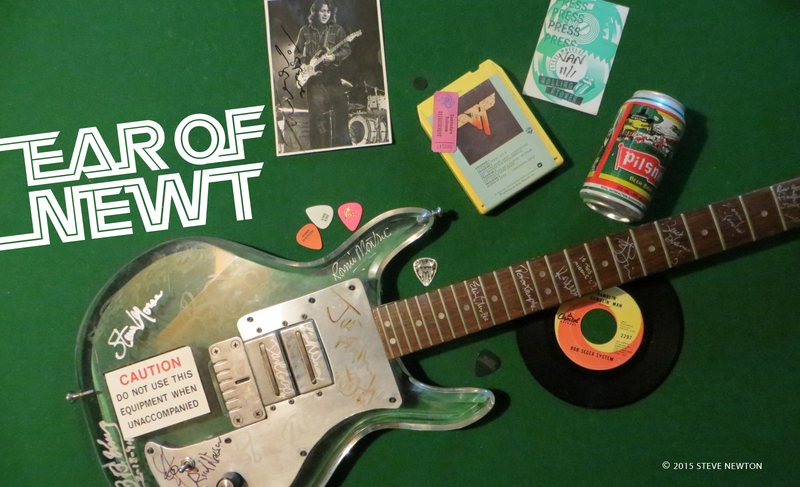 A listen to the 11-track earbuster—slated for release on August 6—reveals a glorious gift for the headbanger set, with enough killer riffs per second to make Tony Iommi blush. Joining bassist-vocalist Newsted in the group are former Metallica roadie Jesus Mendez Jr. on drums and guitarists Jessie Farnsworth and Mike Mushok. The latter axeman, formerly of Staind, has only been in the lineup since March. 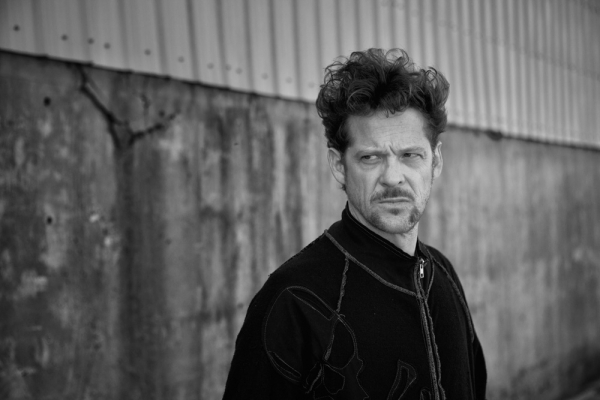 While Newsted is clearly enthusiastic about the capabilities of his new quartet, his outlook is tempered by a realistic view of today’s challenging music biz. “Whatever happens with it, I’m ready for,” he claims. “It’s very much a labour of love, so if the people want to keep appreciating and we can make it happen on the road, then I’ll keep takin’ it to the people as long as my bones keep workin’ and people keep demanding the music. Speaking of the Prince of Darkness, when Newsted was touring with him on Ozzfest 2003 he paid the bassist the ultimate compliment, comparing him to “a young Geezer Butler”. Since Newsted describes the 64-year-old Butler as “my greatest teacher”, it’s kinda surprising that he’s only heard one track off the much-ballyhooed new Black Sabbath album, 13. But he doesn’t flinch when asked his opinion of it.